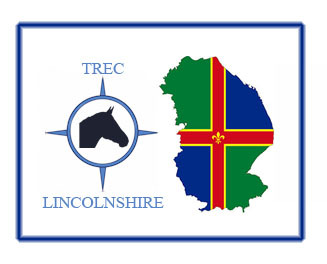 Trec Lincolnshire is an active TREC focused club affiliated to TREC GB. We run training and competitions throughout Lincolnshire. If you would like something to be take place near where you live or keep your horse, or somewhere else that you know of that you think would be suitable, the best thing to do is let us know and help to organise the event. If anybody has any concerns about whether a training event will be suitable for you, you can ask. If you give us enough time we can often tweak things to enable you to participate - for example shorter but more technical POR route, accommodating young or difficult horses, etc. For competitions we can't do nearly so much, but for club training the sky is the limit to helping people take part. 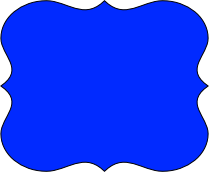 If you have any special requests please email caroline@treclincolnshire.co.uk. 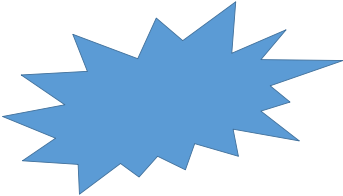 Can you help at a training event or competition? 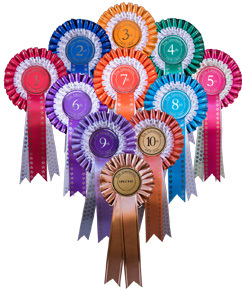 Earn reward points and redeem them for entry to events and competitions. 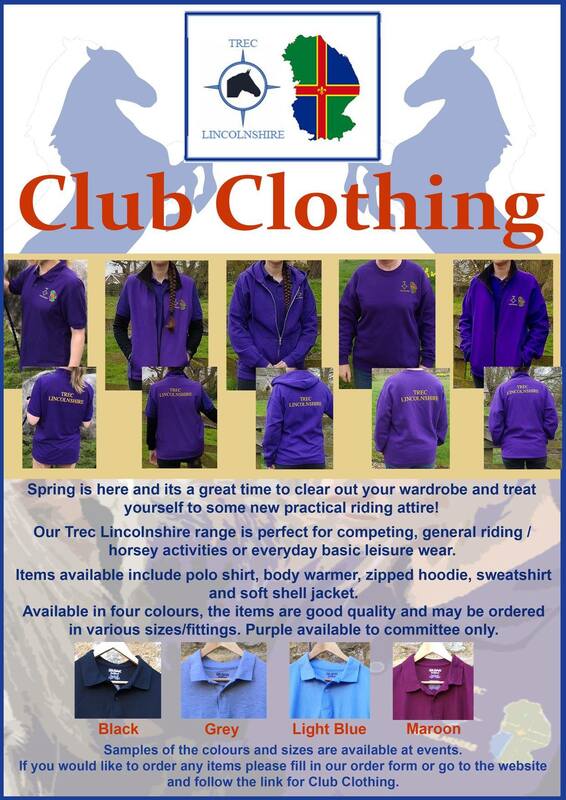 Have a look at the club clothing we now offer and break the fashion mould with our fetching polo shirts, gillets and jackets!